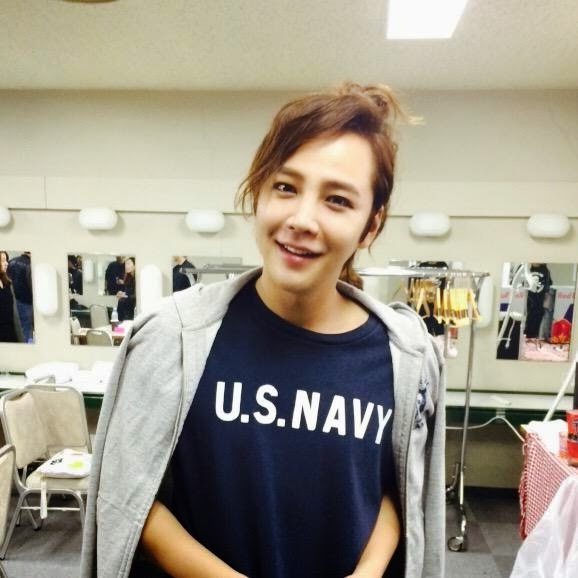 @jksjapan Hall final stage has ended~! every day I am more convinced that our Jang Keun suk is deeply in love with "Y...A". before I would have screamed of jealousy and even would have done tantrum, but now after to be listenning and feeling the lyrics of every song from his new album monochrome, also listen, read and feel his other songs such as: "love letter" "in my dream" " rain" "save me" "As time goes by" "take me". I believe that the true love must be very beautiful but also painful. I do not want to see him to suffer by my jealousy, so now I have decided to support his love for her. I think she loves our Jang kuen suk too. every day i am sure that they fell in love each other. right JKS looked like seo joon, also hokaido is a place very special for JKS and Yoona, because they were Hokkaido to see the diamond snow together for LR scene. that Diamond Snow scene in Hokkaido was magical. i like PM too. but definitely JKS's hairstyle = Seo Joon. i think geun suk has Seo Joon's hairstyle and even Seo Joon's Haircolor. well done geun suk, hokkaido is a magical place full of wonderful memories. i love hokkaido, LR and crishow3. Thank you for sharing with us, Cri! © 2011-2018 The Eels Family. Simple theme. Powered by Blogger.